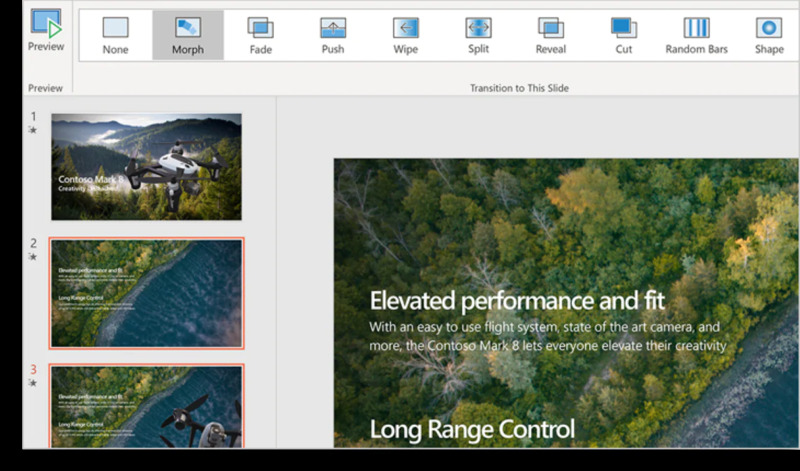 Microsoft PowerPoint 2019 is a slideshow presentation software program that's part of the Microsoft office suite. 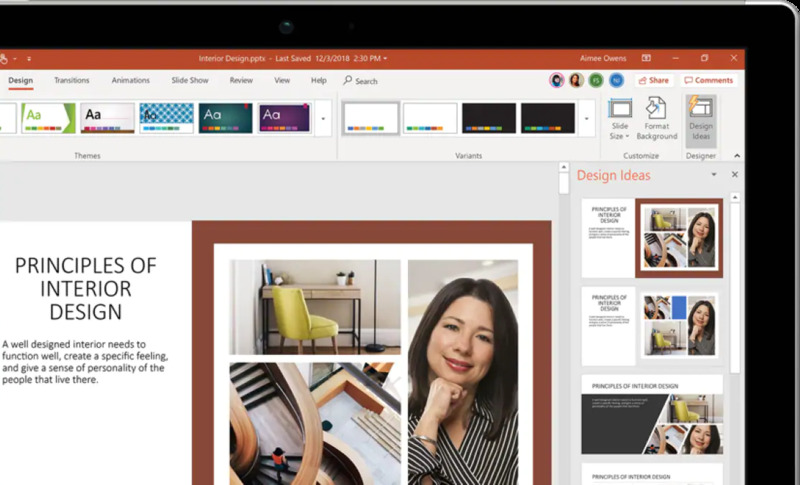 PowerPoint 2019 makes it easy to create, collaborate, and present your ideas in dynamic, visually compelling ways for visual presentations and slides. If you have any story to tell; PowerPoint is designed to assist you in broadcasting it. Use Presenter View in PowerPoint 2019 to review and rehearse your presentations so you always know where you are and where you’re going to be next. Whether you project your presentation to a second screen; you can stay focused and connect with your audience as well as telling the story in sequence. 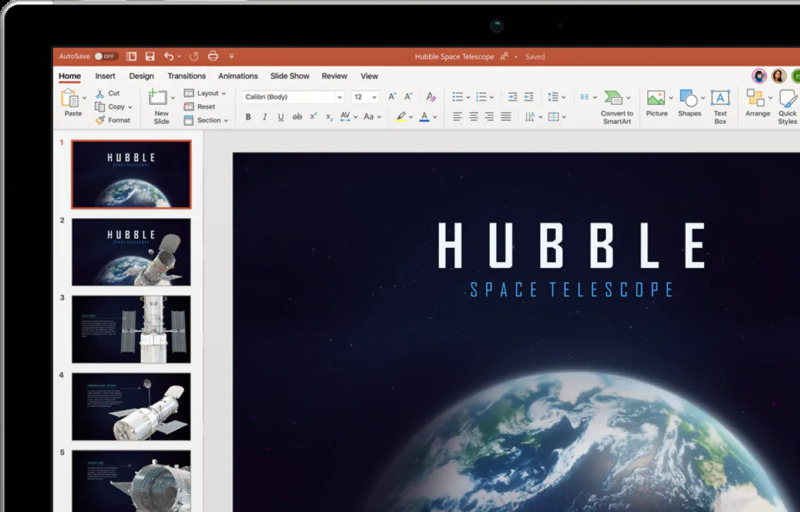 Microsoft Powerpoint 2019 adds a range of new feature to the best presentation software available on the market. A vast array of new features makes design and presentation recording easier. Microsoft Powerpoint 2019 is essentially a vastly superior version of its predecessor, with a few new features and many overall improvements of earlier versions. If you need to create professional presentations for school or at work; it remains the only tool. 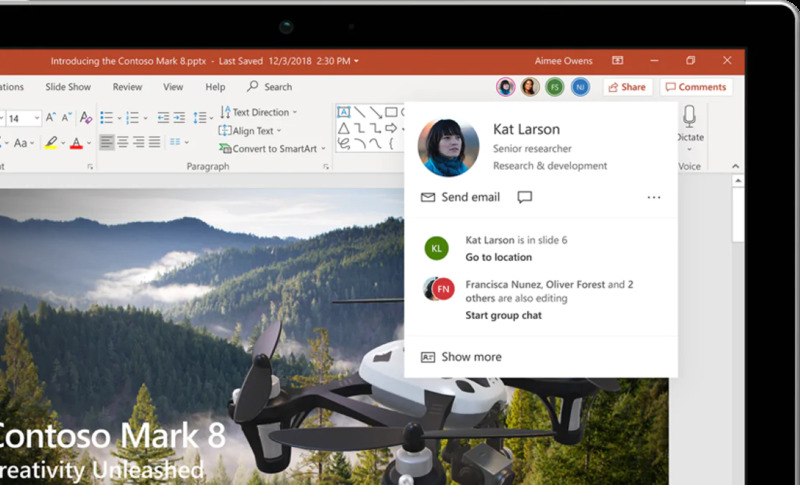 PowerPoint 2019’s changes include new transitions and charts, and some powerful new research tools as well as other features. 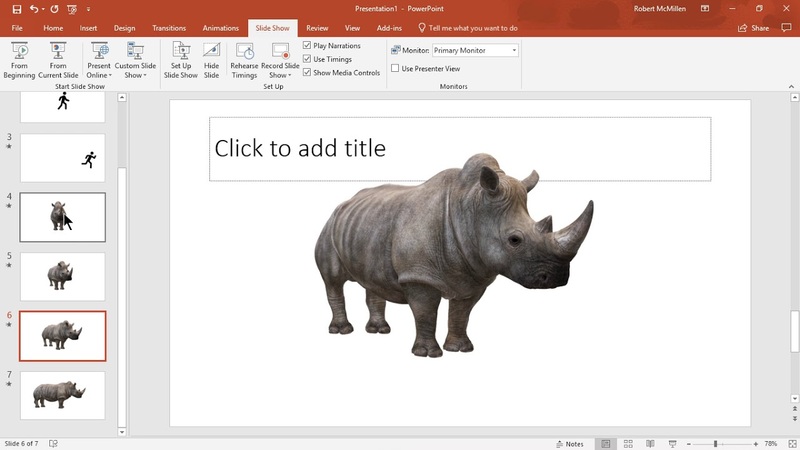 With PowerPoint 2019 you can make presentations which stand out; Get your ideas across with beautiful design, rich animation's, cinematic motion, 3D models and fanciful icons. 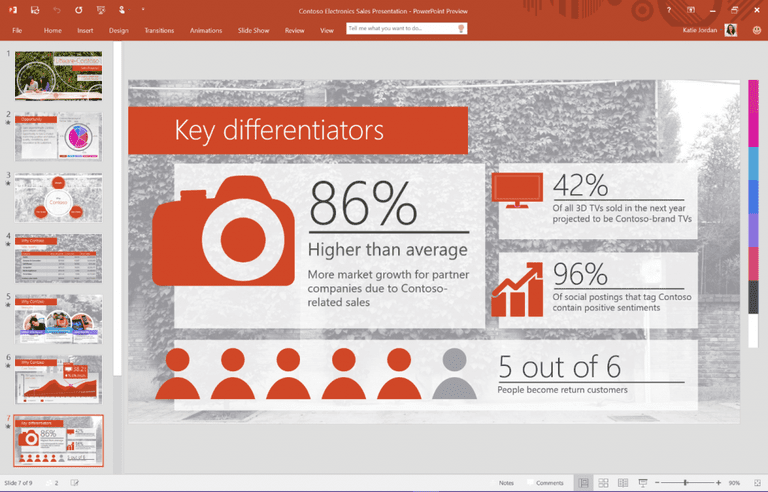 Let PowerPoint's intelligent technology help you bring your presentation to life!